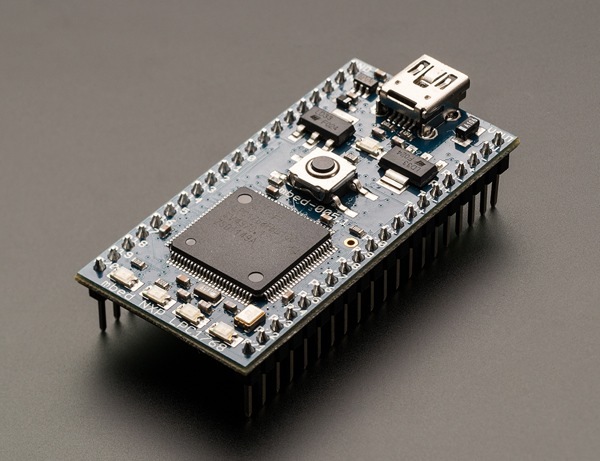 cc3000 for mbed « Adafruit Industries – Makers, hackers, artists, designers and engineers! cc3000 – Cookbook | mbed. This library defines compatible API with the official mbed socket interface, which enables to use many mbed libraries. 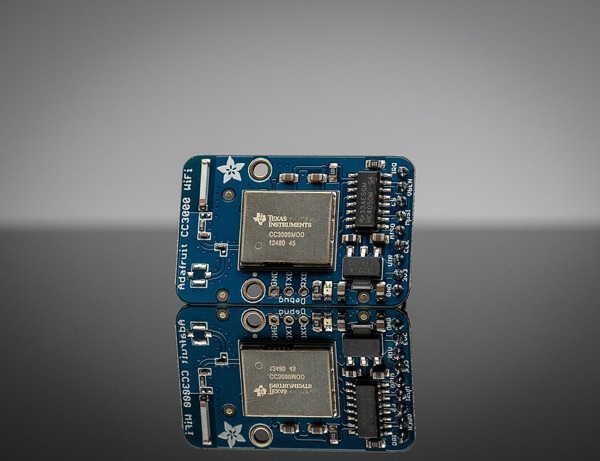 You can get an mbed here and a CC3000 here.